The Vintage Market is a vintage inspired, flea-market style shopping experience, showcasing some of the best local small businesses, shops, and artisans. 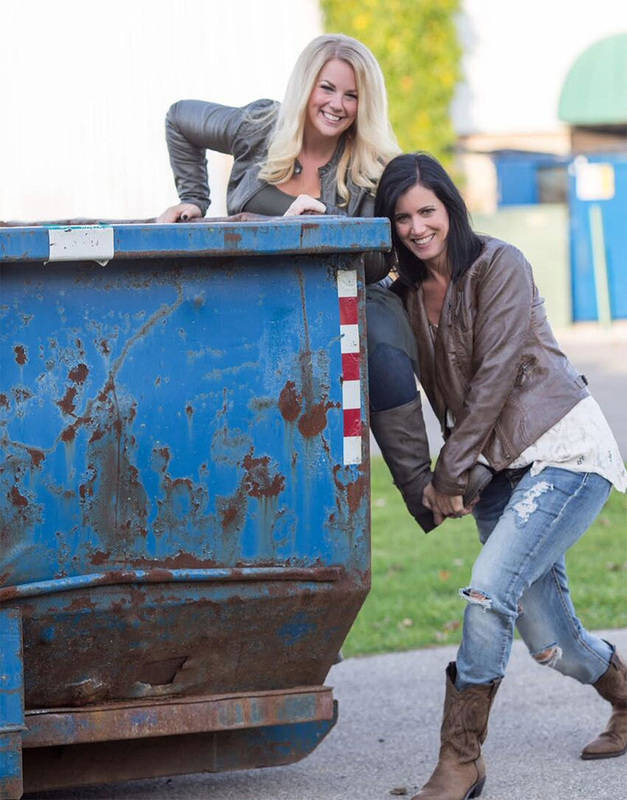 What began as a dream of two good friends, in August 2014 Angie and Rina of the Backroad Divas created a whimsical open-air shopping market for the downriver Michigan area. Specializing in farmhouse decor, furniture, and fun finds, the Backroad Divas are never afraid to crawl through an old barn or drive across country to pick the perfect piece. 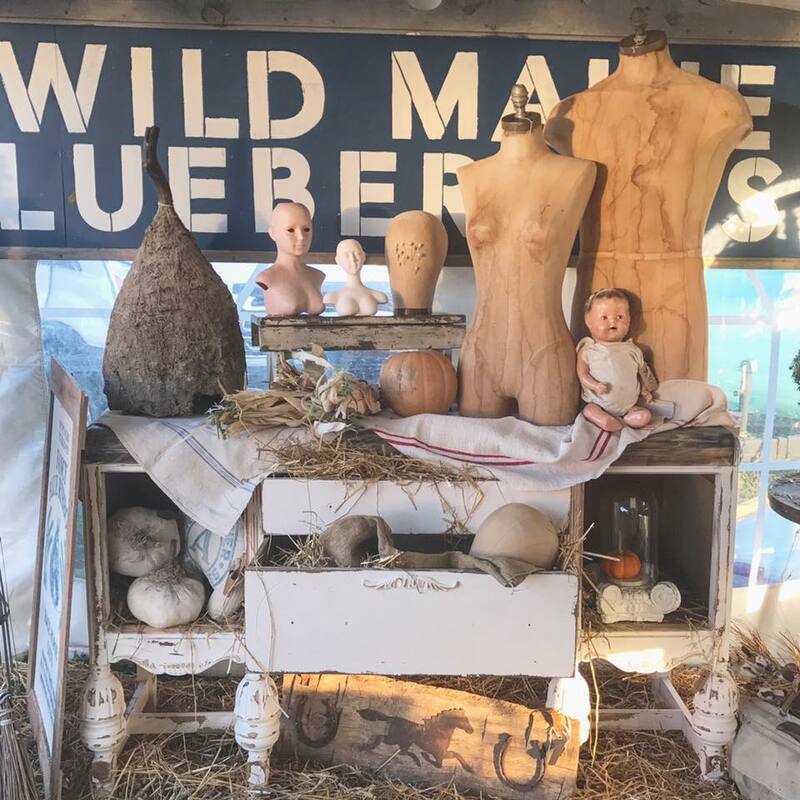 With a great eye for chic farm finds and affordable luxury, the Backroad Divas wanted to showcase their creations at a rustic glam market in Southeast Michigan – but there was no event in their area. They saw an opportunity to bring a vintage chic market to Monroe, MI, and since its inception it has seen growing success, with hundreds of vendors and thousands of attendees at each event.